Historic South Gaylord Street hosts the annual Holiday Walk over two Saturdays in December. We will have the original Dickens Carolers, Santa Claus, and The Denver Santa Claus shop collecting donations and books for children 11 and under. 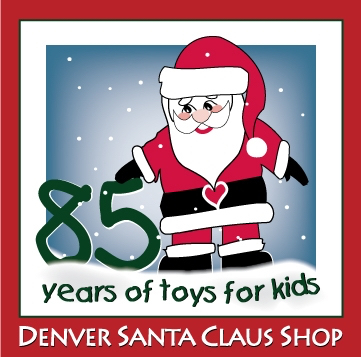 Special thanks to Denver Santa Claus Shop, providing 85 years of toys for kids!